I am a multipassionate artist and adventurer, who loves to explore strange corners of the mind. A queen of flowers, stories, curiosity and freedom. My superpower is empathy and my promise is to inspire you through poetic pictures and words of wisdom. I worked originally as an actress but later took education in psychotherapy and have worked with therapy, coaching and personal development courses for a number of years. 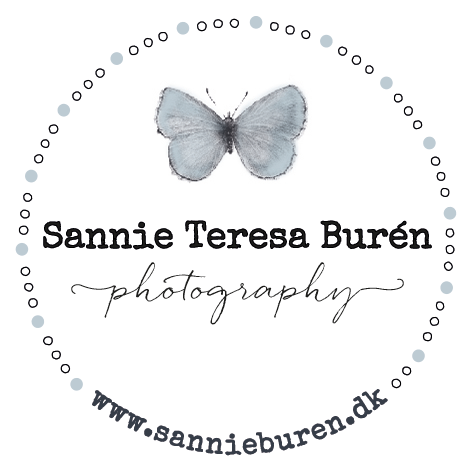 Today I am also an author, freelance journalist, public speaker and photographer. Together with my husband, Jacob Burén, I run B&B Æblegaarden (“The Applefarm”) in the rural island of Langeland, in the south of Denmark, where I live. Our house is up for sale, though – and new adventures awaits! The better you know yourself the easier it will be to make the right decisions in life. Take the free archetype test here - and learn something new about yourself! 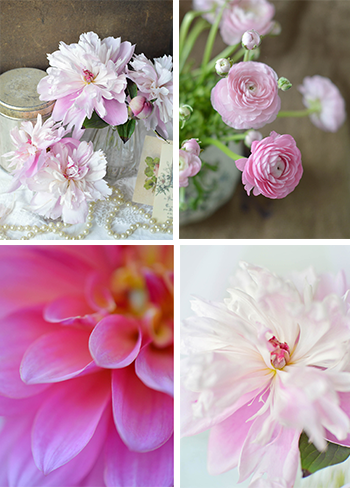 Buy beautiful prints and postcards with my flower motives in the shop.